This entry was posted on Friday, June 24th, 2011 at 7:14 pm and is filed under Blogging, Home Buyer Update, Home Seller Update, Katy Community, Market update, Properties for Sale, Real Estate News, Writing for fun!. You can follow any responses to this entry through the RSS 2.0 feed. You can leave a response, or trackback from your own site. 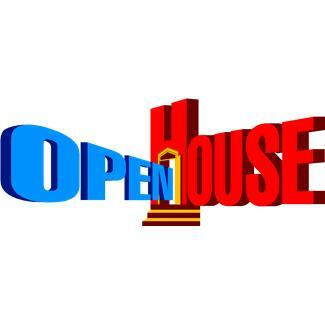 3 Responses to Public Open House Etiquette by a Realtor! I know you see lots of odd things…these seem like common courtesy, but I guess not everyone thinks this way. Good post! Suzanne, most of the time there is not an issue but sometimes we are surprised by a lack of understanding of the Rules of Engagement!